A lot of us have been out of shape every now and then, or well..maybe most of the time. In the hustle and bustle of everyday life and in between juggling school, college, office and personal life, the usual scapegoat is often your health. And trust us, we don’t blame you. Even if luckily you do have some time to spare to go to the gym or to workout, most of us often end up doing the wrong exercises or not doing the right ones correctly. 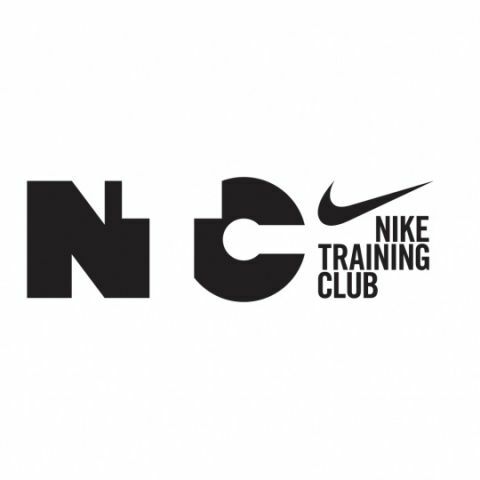 Nike+ Training Club is an app that aims to rectify that situation and bring your health back on track. Nike as a brand has always associated itself with sports and exercise and this app only takes that image further. Along with being a very useful virtual coach, the app also brings in a social angle where you can share your workout with your friends. 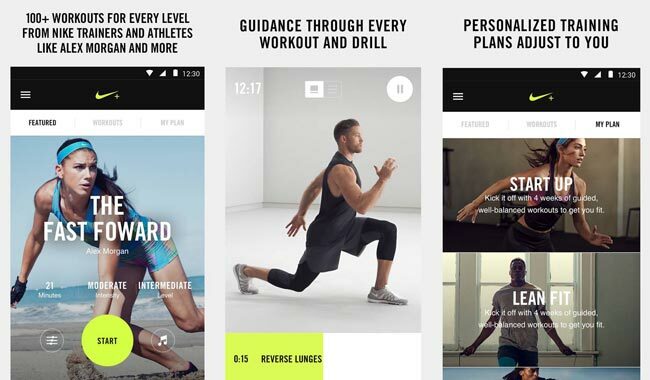 The app also brings guidance and advice from expert athletes who also help design the workouts on the app. Once you install the app and sign up (no facebook or google signup here, you have to create a Nike account), the app asks you a few initial questions to understand how active you are with your workouts, if at all. Once you answer that, it selects a basic workout for you. This is where things get interesting. You will be in the Workouts section with the Featured tab showing the recommended workout for you and the Workouts tab showing the different workout categories available. In both the tabs, the workout will be displayed as on overview with the option to download the workout if you plan to go ahead with it, while scrolling down will show you more details like the areas that the workout is good for, the equipment required followed by the detailed steps in the workout categorised segment-wise. If you tap on any of these steps it shows you a small video about how to do that exercise step. Once you have downloaded a workout, you can start it and the app takes up the entire screen to visually guide you through the workout. Although this is quite detailed, it wouldn’t really be effective on a small smartphone screen, and you will probably need to cast your screen to a bigger device. It is the third tab that takes this app to the next level. If you open the ‘My Plan’ tab for the first time, the app will ask you to choose from plans of various durations and intensities based on what your fitness goals are. Once you select it, the app gives you a small questionnaire with fields like your height, weight, the number of times you can workout per week etc and when you submit that, the app generates a plan customised for your requirements. This plan also takes into account misses from the schedule and takes into account your feedback about the difficulty of a particular exercise. It alters the plan any time in the duration of the plan to accommodate these factors. The Feed section of the app shows you posts from some of the best athletes of the present day, along with post workout pictures from your friends. Each of these posts might be sharing a workout itself or talking about the workout that someone just completed. In the Activity section, you can log every activity, workout and milestones in one place so to keep track of how far you’ve come. To make this convenient, the app syncs with Google fit and uses the data generated there. The Club section is another social feature where you can see fitness events happening around you after selecting your location, and in the community tab you can check out the community challenge and featured hashtags on the Nike+ Training Club network. The app also allows you to select favorite workouts for quick access in the Favorites section. The Nike+ Training app takes adaptive training to a whole new level and doesn’t let you slack off unless you simply uninstall it. Although the initial edition was female oriented, the app has been redesigned to work equally well for men. But considering how motivating the app is, along with the ease of use, we doubt you would do that if you really want to get going on your fitness goals. What is Samsung Club 2.0?